Hello, you came to mine RP page! 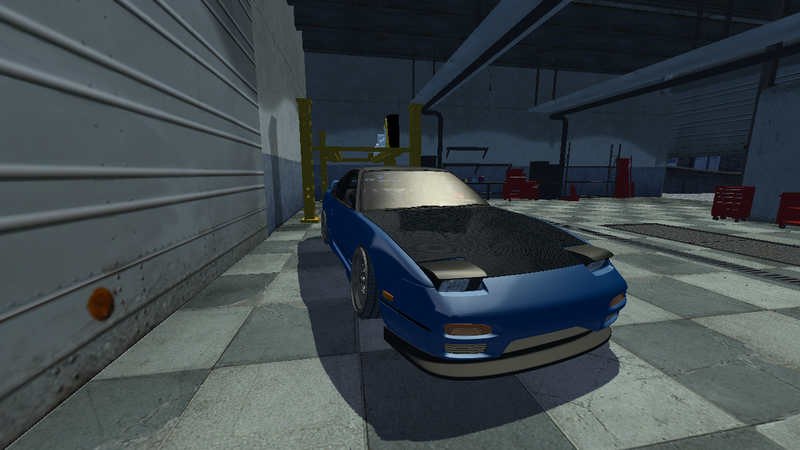 So, the first thing a drifter needs, its a good car! 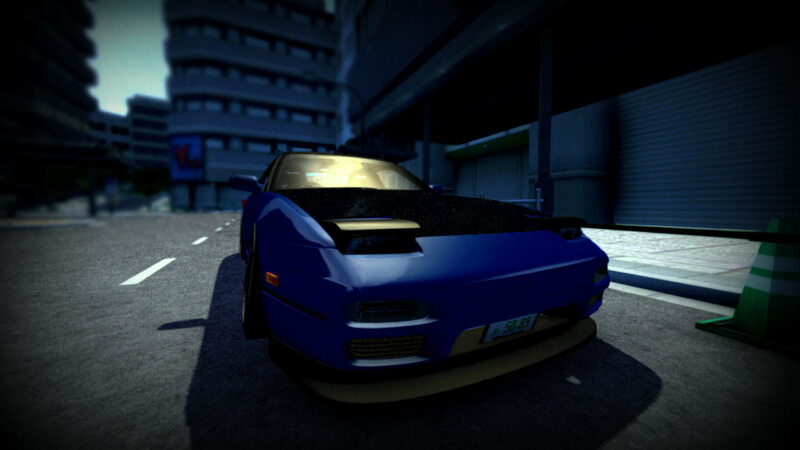 Its a Nissan 180SX, freshly imported from Japan! Thats all for now! See Ya'! 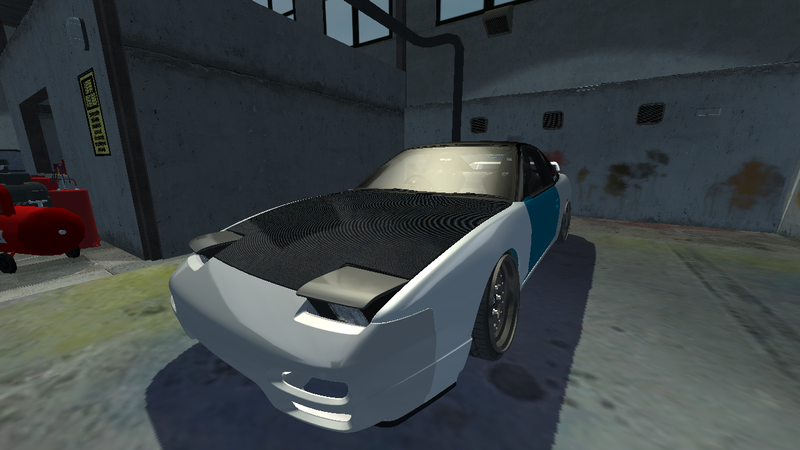 Nice Need For Speed Underground's car. Screw the open diff, all you need is some rain or some snow and you will be set! 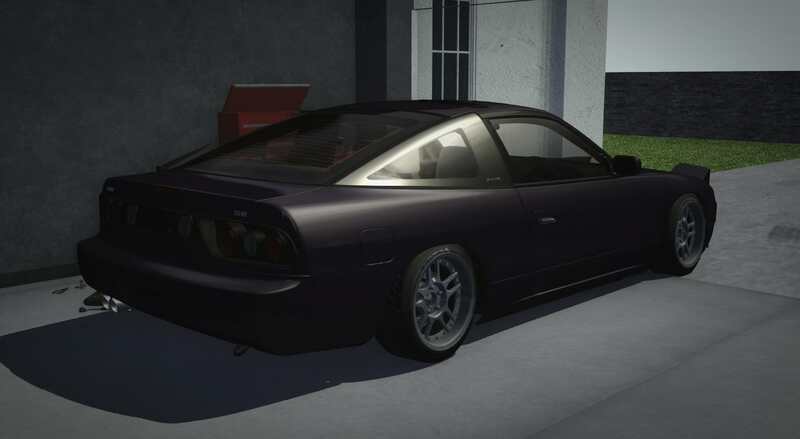 But for real nice s13, are you keeping the CA or going with something alse? # Weedz : Screw the open diff, all you need is some rain or some snow and you will be set! For the first time i will keep the CA, then maybe turbo-kit or swap to SR20DET. 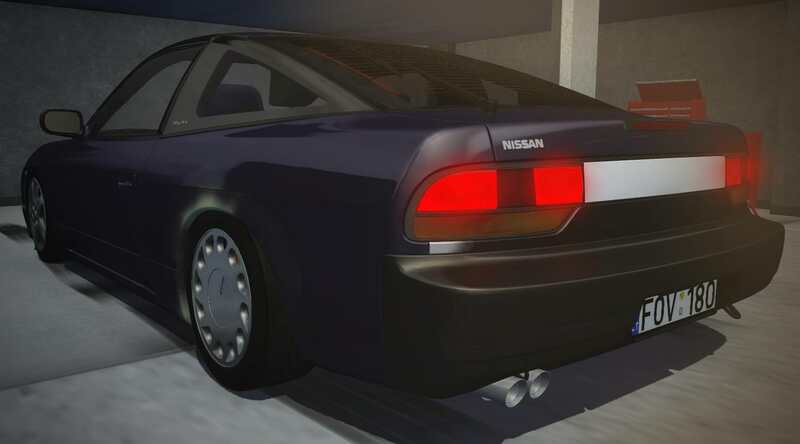 I had to assemble my 180 almost from 0, Before it was a missile Drift, I had an rb25, and the car ran in ebisu, then the owner broke the engine and disarmed it, removed the tube frontend, removed the engine, the lights, etc, and left the car with some damaged panels, without motor and without front part, and he sold it to me, it cost me to put it in shape, but it is perfect, You like you have a better base, it will cost you less to leave it perfect!. Ye, thanks for the tips! 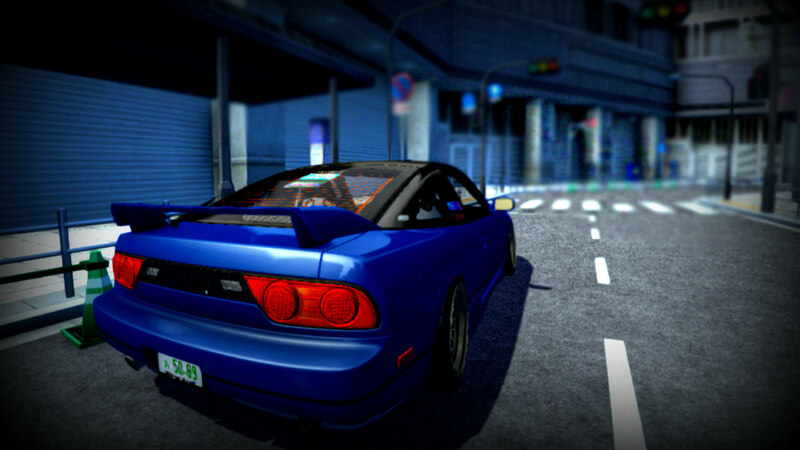 Btw nice 180SX! 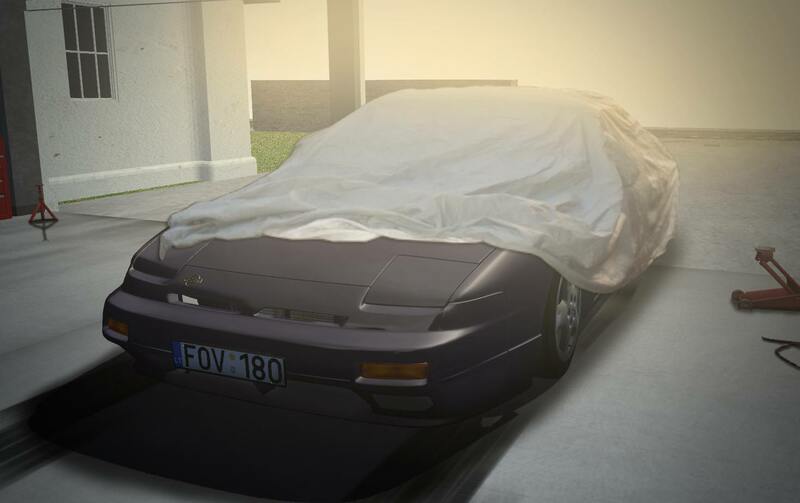 Interesting what you will do with it considering the fact that you are still in Lithuania tho.. Ah, will follow your build, will be nice to get a glimpse of car scene here. 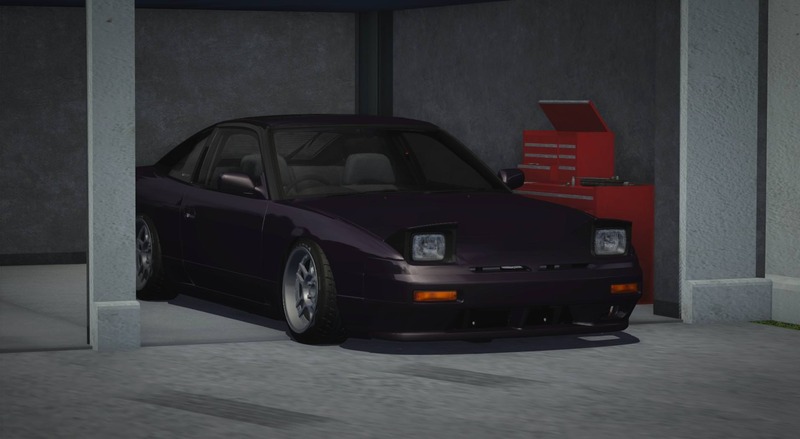 If you need help or advice building your RPS just hit me up, will provide as much help as I can via messages or viber man, also don't forget to check out my S' chassis, you might like it. Good luck man. # MACKAY : Interesting what you will do with it considering the fact that you are still in Lithuania tho.. Ah, will follow your build, will be nice to get a glimpse of car scene here. 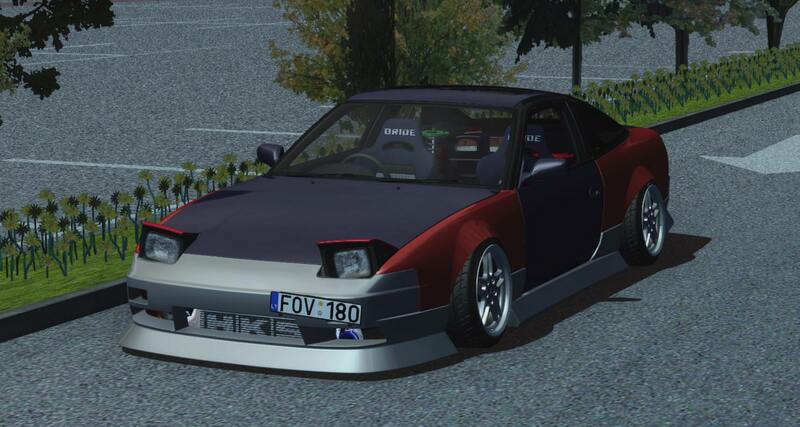 If you need help or advice building your RPS just hit me up, will provide as much help as I can via messages or viber man, also don't forget to check out my S' chassis, you might like it. Good luck man. I think i will take a trip to Japan when my 180 will be ready . 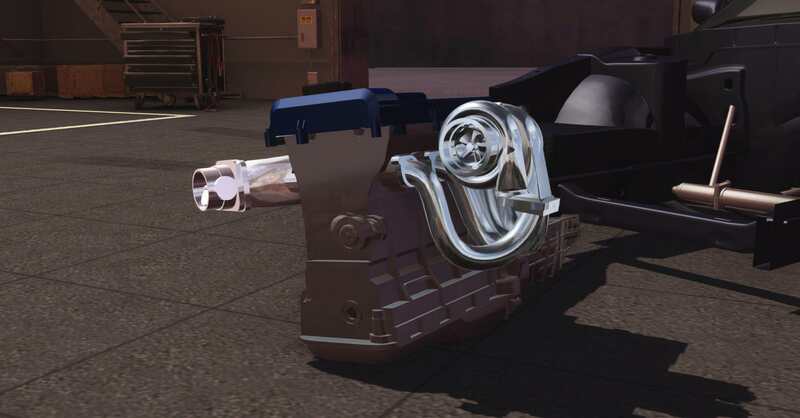 Sweet S-Chassis you have there! Finally, home sweet home! Parked my 180 ant took some more detailed pictures of it! But it has some pluses too! 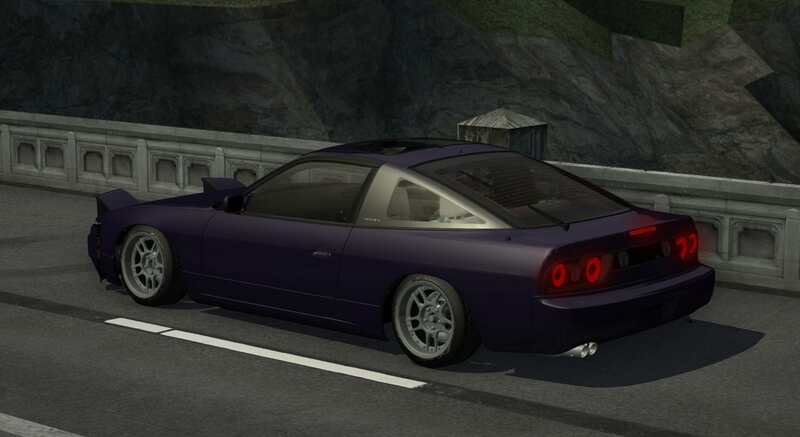 Nice SSR EX-C Neo original wheels! Fresh paint, OEM Blue Mica color! All for now! See you later! # TehLithuanian : Ye, thanks for the tips! 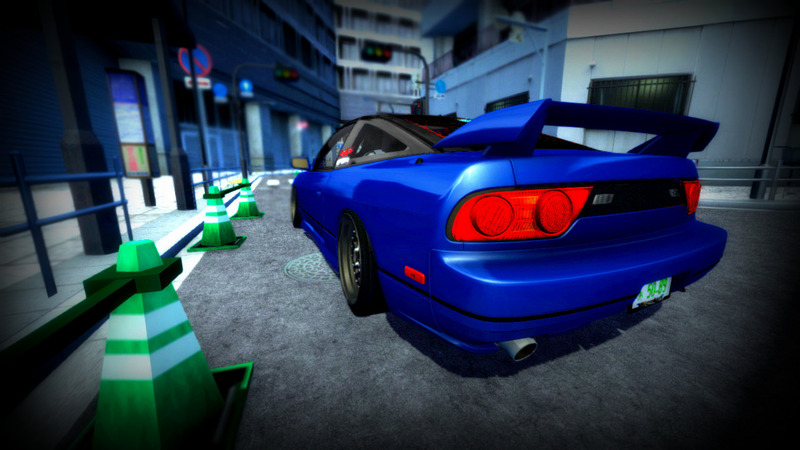 Btw nice 180SX! The new rear bumper and registration! Then i went registering it! And there it is! Fresh, new numberplates! 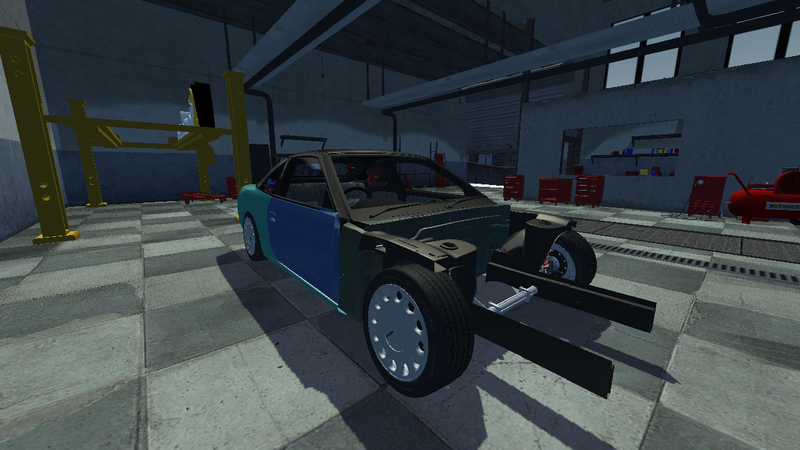 The most "non-intresting" part has ended, in the other update i thin i will weld diff and try to go sideways! All for now! See ya! When i came to Lithuania back, the rear fenders were very, very rusty, so i fixed those in the most easiest way. 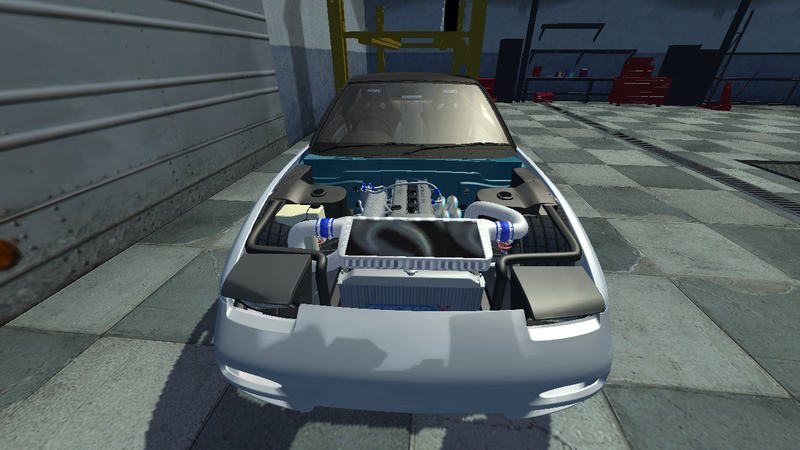 Also, the car is still runing, but i got that strange feeling, that mighty CA18 dies. It means only one thing - ENGINE SWAP! And yea, thats all for now... Cheers! Welcome back buds. Was SR20 time? Ye, hi bud. 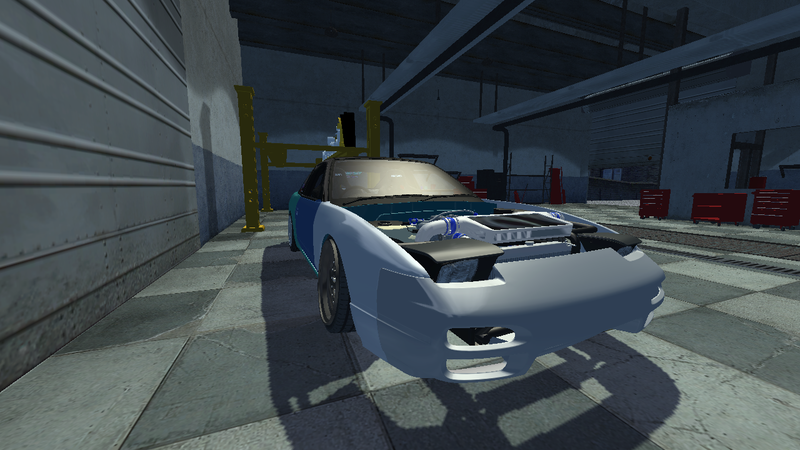 Ye, goin' to swap SR in it, or maybe even RB25, dont know really. Because of learning problems, needed money fast, ya know, soon it will be more cooler looking. # TehLithuanian : Ye, hi bud. 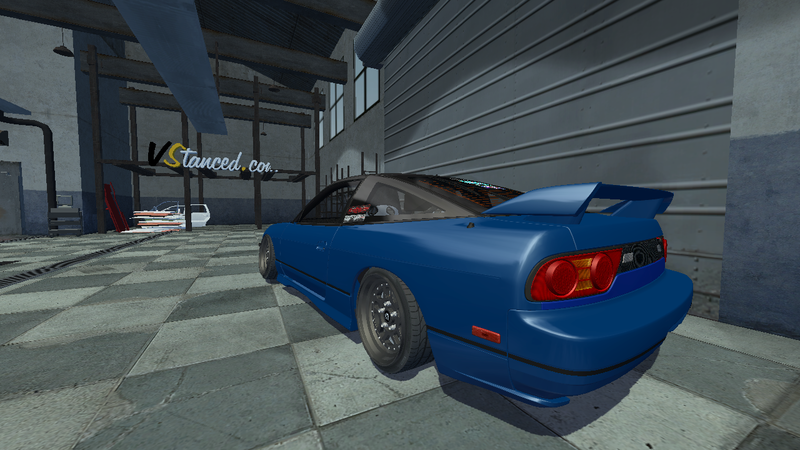 Ye, goin' to swap SR in it, or maybe even RB25, dont know really. 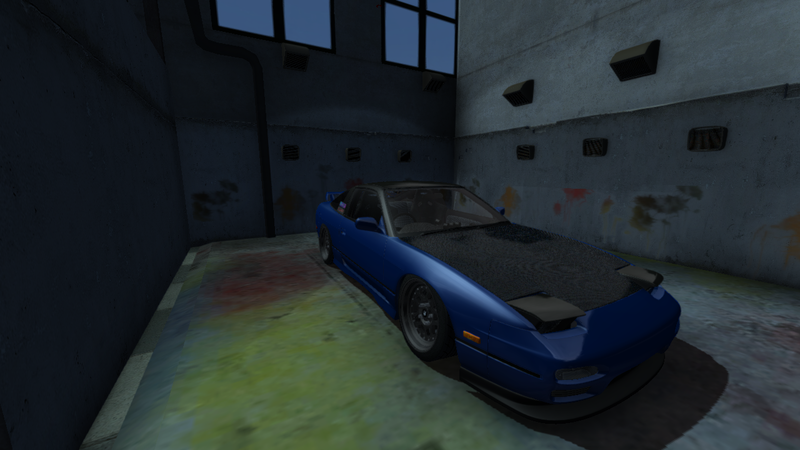 If you on money tight SR20DET are cheaper than RB. # Dr. Zoom : If you on money tight SR20DET are cheaper than RB. Yea, i know, but i want something unusual. Nah, i already have a friend, that can sell me some parts. # TehLithuanian : Nah, i already have a friend, that can sell me some parts. OOOOOFFF she looks really good ! Long time no see, guys (irl school succ). 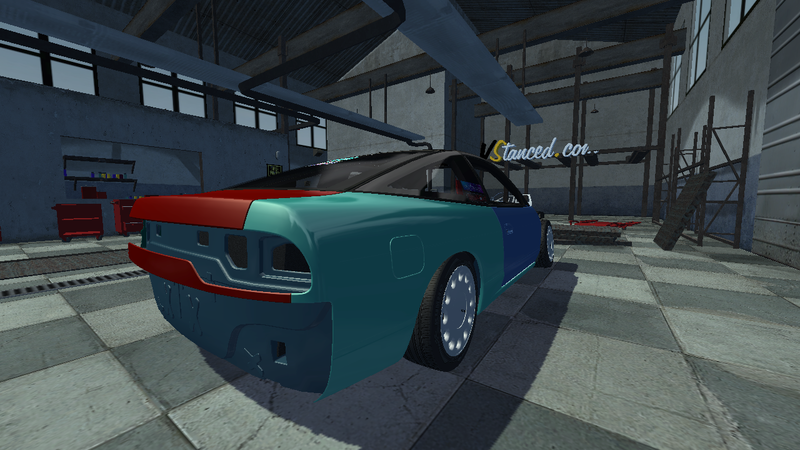 So many things changed on my S-chassis, lets look at those! 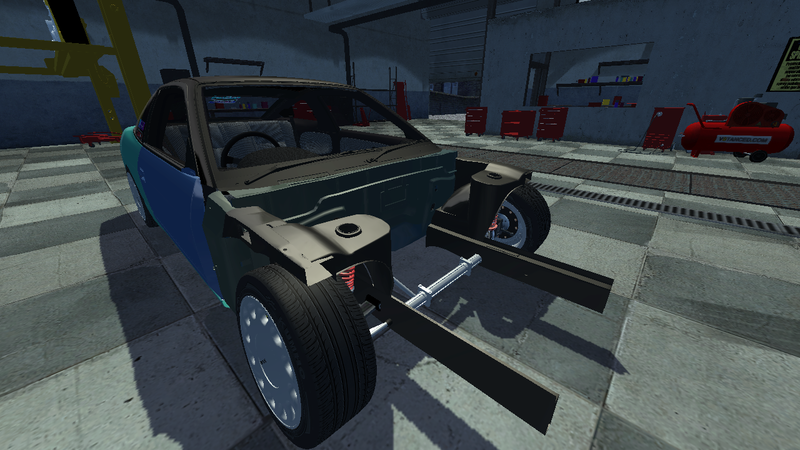 Aswell, you can see the new suspension, this suspension was made by local guys named Šilas Metal, the car fells very different now. Front of the car is fully dissasembled now. 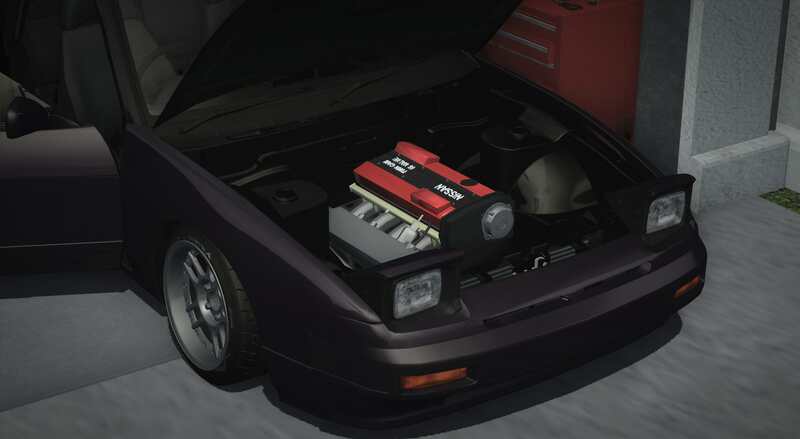 I decided going the easiest way - SR20DET. Shortly about the engine - Nismo pistons, Šilas Metal turbo kit, Samsonas 6-gear short shift gearbox. Also, new LSD diff in the back. Im not really allowed to make skids on this thing for now, needs a little bit of breaking-on, 500km somewhere. That's all for now, see ya soon! TOTAL : 2825 v$ spent. 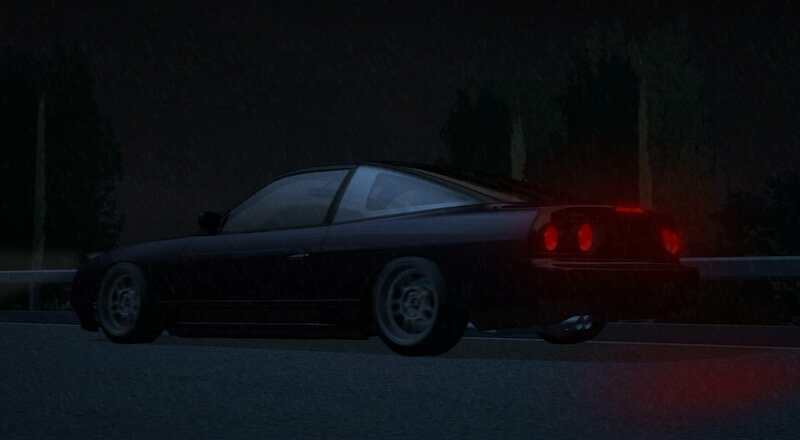 wow , your RPS13 looks really good , nice job m8 ! 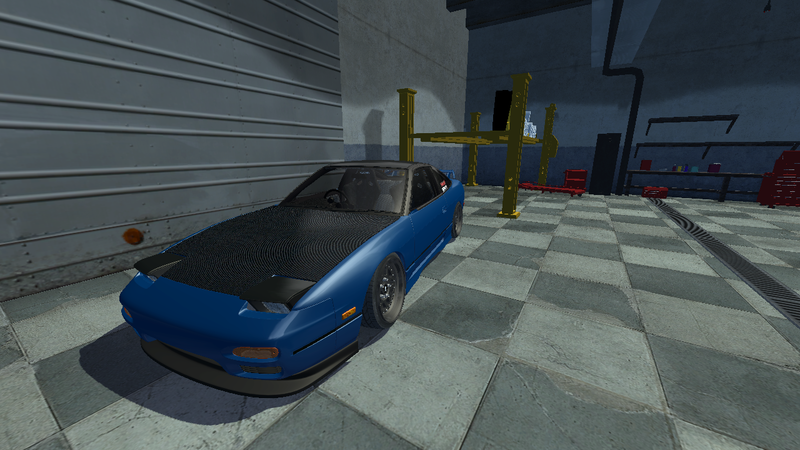 Finally your S13 is back in one piece! Looks like it rips pretty well, what kind of power does it make? 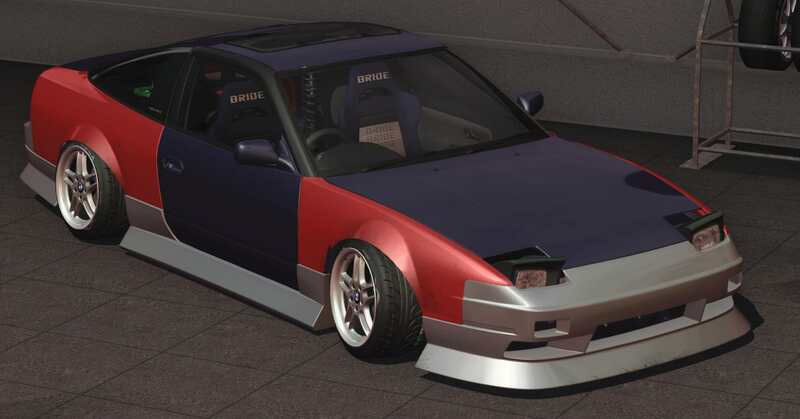 Origin bodykit always looks good, how do those headlights work though? 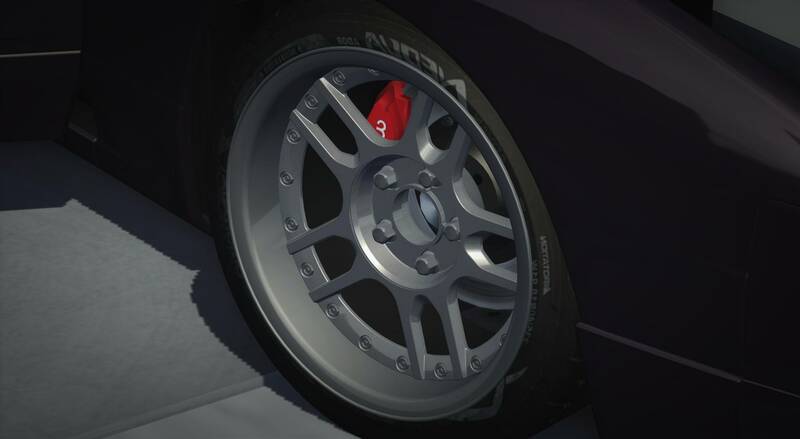 And the BMW wheels were an interesting choice, never thought they'd look so good! 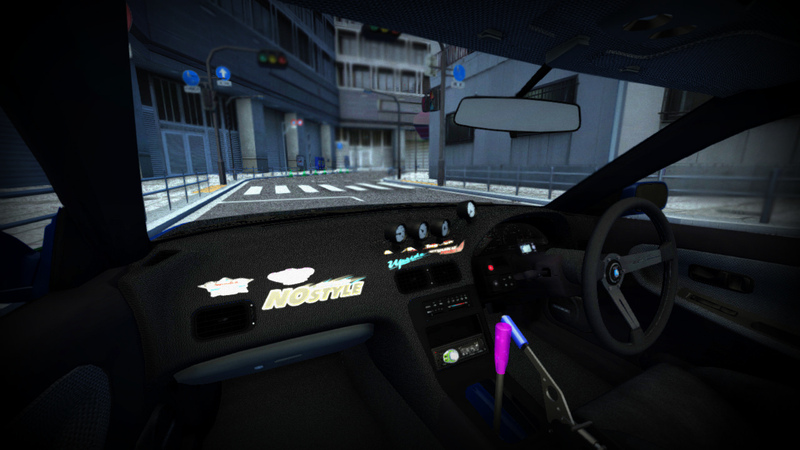 They're from an E34, right? Hi, Lagano. 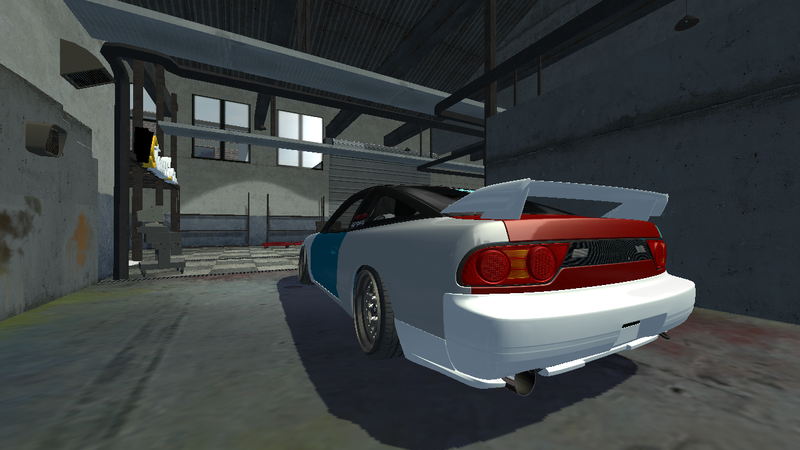 It makes somwhere 300 bhp (in theory :D). 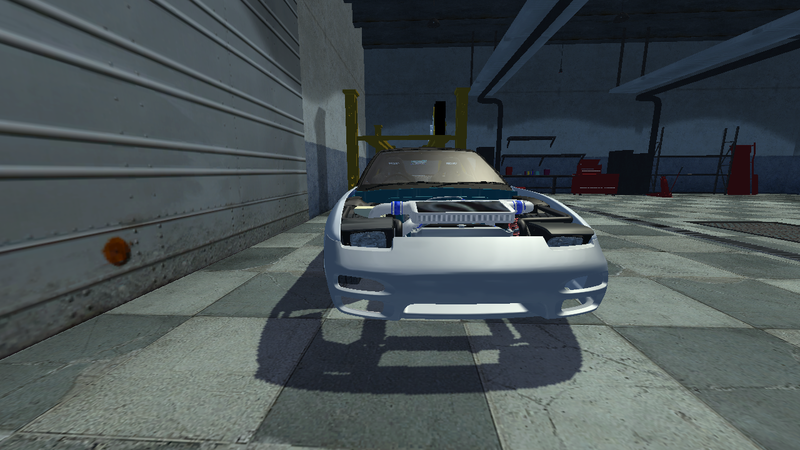 Also, those headlights are static now, because there is not many place left under bonnet within the swap. 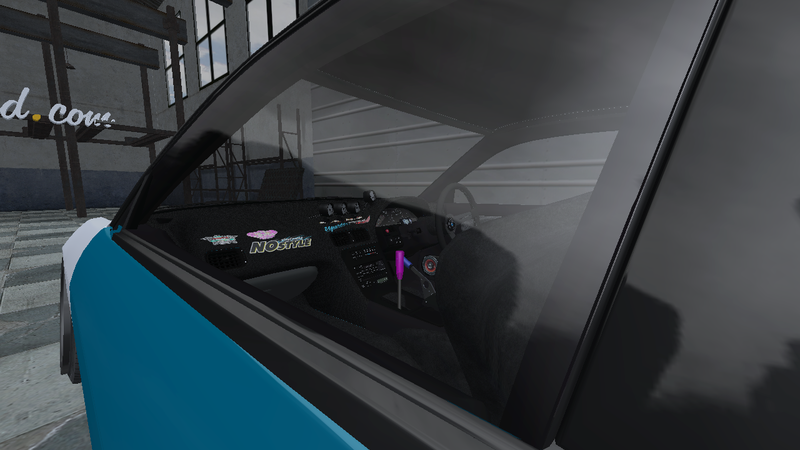 And yea, those are from E34, BMW Style 30, if you interested.